Finished by hand to exacting standards from ethically sourced sterling silver, PANDORA’s understated sterling silver necklaces are luminous jewellery box staples for every woman and every occasion. Offered in an array of styles to suit your style, delicate sterling silver and precious 14ct gold chains feature lobster claw fastenings and a corresponding PANDORA logo tab. Adjustable chain necklaces let you customise your look with different lengths. Ball chain necklace styles lend textural appeal to any look, and ESSENCE COLLECTION chains are sleek and slender, offering new ways to style your edit of charms. Crafted from precious sterling silver, solid 14ct gold and innovative PANDORA Rose metals, delicate chain necklaces are the perfect carriers for your choice of pendants – or as simple and stylish signature pieces for everyday wear. From PANDORA’s signature gold snake chain necklace with the brand’s iconic barrel logo clasp to delicate gold anchor chain necklaces adjustable to three or four different lengths and finished with a lobster clasp, precious and solid 14ct gold necklaces are luxurious carriers of pendants and charms, or simple signatures when worn alone. 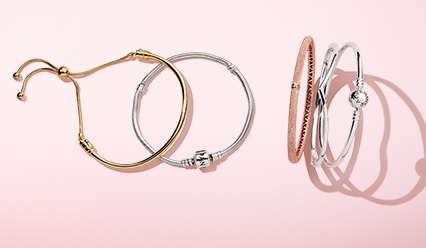 Layer together with a mix of metals or style solo for an understated look of luxe. The height of indulgence, PANDORA’s 14ct yellow gold necklaces lend luxurious sheen and lasting appeal to any woman’s wardrobe. 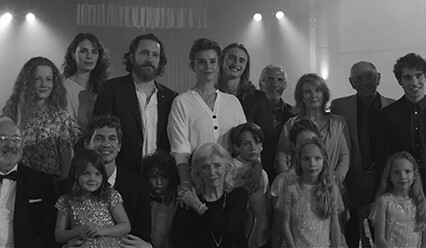 Cast from ethically sourced 14ct gold, certified and conflict-free, PANDORA’s range of gold necklaces are an ethical and sustainable, as well as beautiful, choice. Anchor and ball chains in polished or oxidised finishes are designed with lobster clasps and adjustable lengths for customisation. Strung with striking pendants decorated with hand-set stones and crystals, engraved messaging, colourful enamel or luminous pearls, designs span the feminine to the cool: Flowers, feathers, symbols and icons that can be worn alone or layered together to suit your style and occasion. 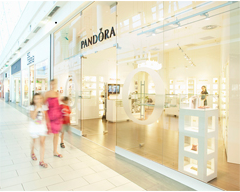 Showcasing unparalleled beauty, PANDORA’s pendant necklaces are the ultimate in elegant jewellery design. 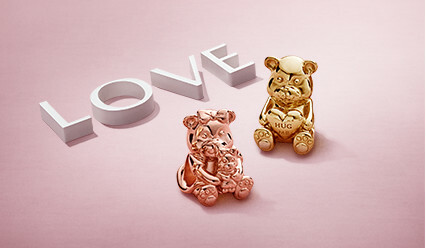 Cast from PANDORA’s beautiful range of metals – cool sterling silver, warm 14ct yellow gold and innovative blush-pink PANDORA Rose – pendant necklaces showcase the brand’s commitment to quality, craftsmanship and beauty. Express yourself wonderfully with our new PANDORA Shine collection and stunning range of necklaces plated with genuine 18k gold. Delicate necklace chains and necklaces add a touch of luxury to any look and neckline, making them the perfect carriers for your favourite pendants. Create show-stopping layered stylings by combining them, or mix and match them with 14k gold, sterling silver or PANDORA Rose necklaces for an elegant two-tone or three-tone look. Create luxurious looks with 18k-gold plated sterling silver necklaces. Detailed with cubic zirconia, freshwater cultured pearls, crystals and gemstones, and hand-applied enamel, the versatile pendants also hold intricate details that lend added dimension to each piece. From petite designs hand-finished and set with miniature stones to lavish statement pendants with faceted crystals and simple signature styles with PANDORA’s iconic logo, there’s a pendant for every necklace, and a necklace for every woman. From classic pearls to colourful birthstones, PANDORA’s range of beautiful pendants offers something for every woman and every occasion. Cast from sterling silver, 14ct gold and PANDORA Rose, the collection of necklace pendants spans nature-inspired feminine flowers and shimmering snowflakes to symbolic knots, opulent stones and symbolic motifs. 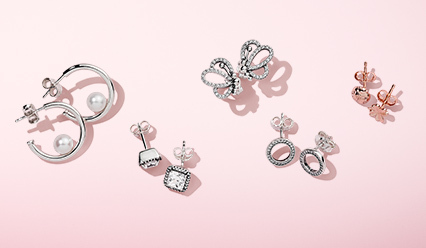 Pep up your PANDORA Floating Locket with finely detailed petite elements. 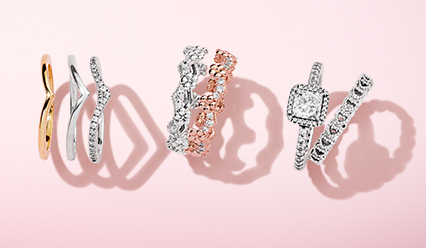 Available in captivating shapes and high-quality materials from sterling silver to solid 14k gold and blush pink PANDORA Rose, petite elements are perfect for mixing and matching. 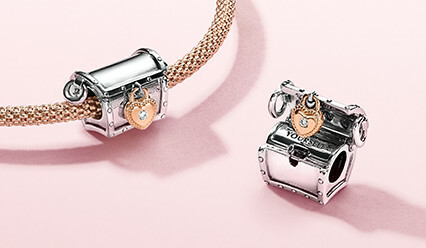 A medium PANDORA floating locket fits up to 3 petites and a large PANDORA floating locket 5-6 petites. Choose and combine your special edit of beautiful icons to create looks that are unique to you. 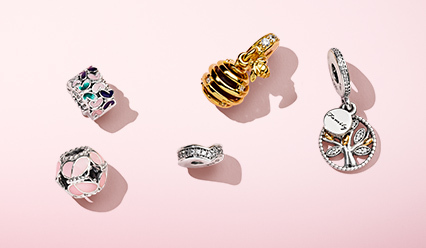 Personalise your PANDORA Floating Locket with striking hand-finished petite elements. 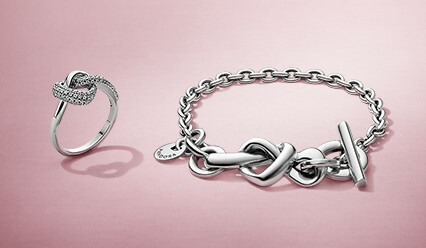 From PANDORA’s signature sterling silver snake chain necklace, detailed with the brand’s iconic barrel logo clasp, to delicate anchor and ball chain necklaces, adjustable to three or four different lengths and finished with a lobster clasp, solid silver necklaces are versatile carriers of pendants and charms. Add bright pops of colour with crystal pendant, layering different necklace lengths together, or style solo or with a single pendant to channel a minimalist look that speaks of who you are. Spanning simple and adjustable chain necklaces that let you customise your look with different lengths and PANDORA’s signature snake chain design to ESSENCE COLLECTION’s sleek and slender necklace chains, PANDORA necklaces offer a multitude of ways to create the look of you. Crafted from precious sterling silver, solid 14ct gold and innovative pink-hued PANDORA Rose, PANDORA necklaces are the perfect carriers for your choice of pendants – or as simple and stylish signature pieces for everyday wear.